KHK-A type bobbin hanger is applied to creel of various spinning frame, which can be suitable for spinning of all types of roving bobbin. 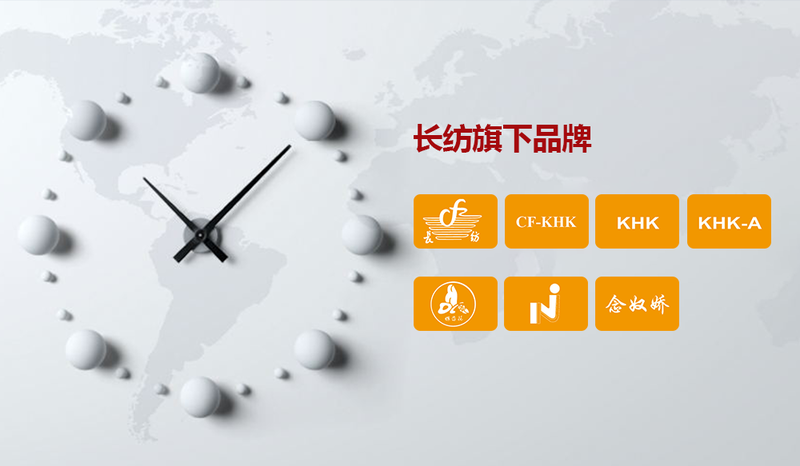 Registered trademark of bobbin hanger is “KHK”, “CF-KHK”. 1. Replace the roving with extending and shrinking of branch sheet. 2. With proper and stable attractive force of bobbin hanger, it can ensure normal rotation of roving during spinning. 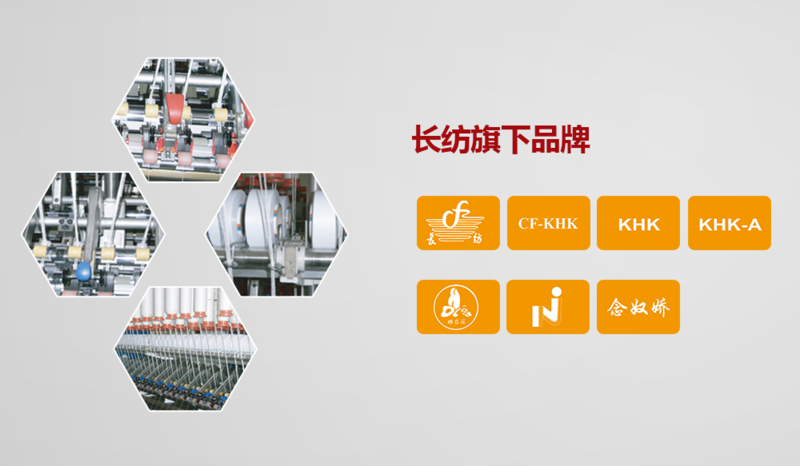 Action process of KHK-A type bobbin hanger branch sheet: it can be realized by ratchet wheel and click. Ratchet wheel is installed on core, the core is driven by supporting ring, taking the ratchet wheel up and down movement, ratchet wheel will be moved, when the ratchet wheel is rotated over 90º, core make upper and lower alternative circulation action, during upper position, branch sheet shrinks, during lower position, branch sheet extends. Action security is ensured by ratchet wheel and click mechanism. Ratchet wheel is pressed by spring steel sheet to ensure that it is in controlled status all the time. This driving mechanism is reliable and endurable and eliminates possible action error. Controlled method of attraction force of KHK-A type bobbin hanger: damping spring press damping spacer to make the bobbin hanger rotate and generate damping friction force (attractive force), we can adjust attractive force of bobbin hanger through distance of spring transformation. The spring transformation distance can be adjusted for 4 grades by tensile nozzle and tensile disc. Proper attractive force of flyer spindle can be chosen according to different spinning requirements to make the roving generate normal drafting during drafting of roving and avoid rapid rewinding. Compared with original bobbin hanger, KHK-A bobbin hanger has such advantages as accurate action, proper attraction force and reliability and durability. Note: the second grade is used in normal procedure.